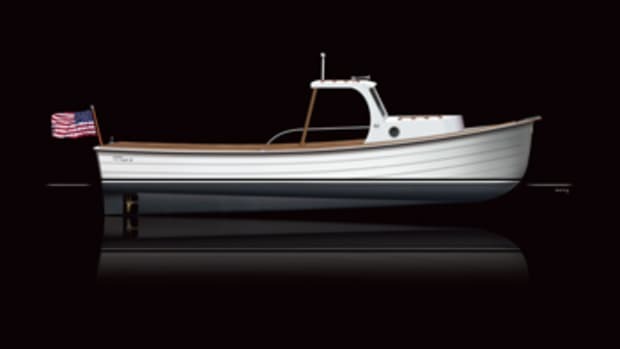 When fishermen who are fishing aren’t talking about fish, they often talk about fishing boats. At least, that’s what Martha’s Vineyard angler David Thompson and his friends would do back in the 1960s. They fished all around the island off Massachusetts, going after stripers, bluefish — whatever was in season — in various local craft. As they did, they exchanged ideas about the ideal fishing boat and how they’d go about building it. But Thompson was different from most; he followed up the talk with action. 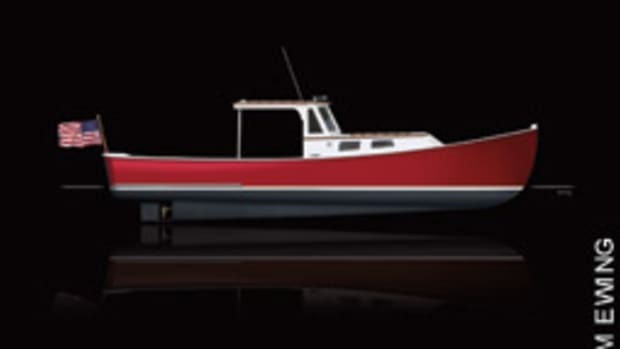 In 1969, Thompson launched his dream fishing boat, a 32-footer with a cuddy cabin, built of newfangled fiberglass. 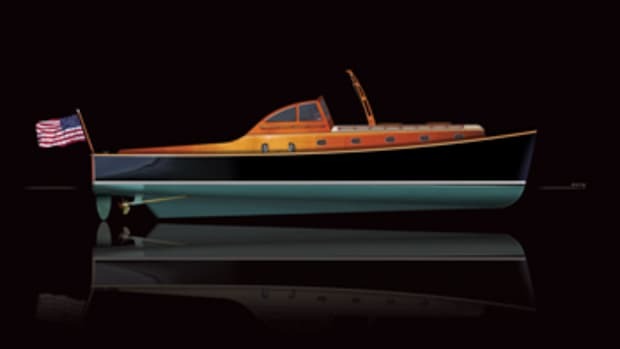 It was based on the lobster boat hulls of Maine designer Jarvis Newman, tweaked for the local waters. It was named after Wasque (pronounced WAY-squee) Point, one of Thompson’s favorite Vineyard fishing grounds. 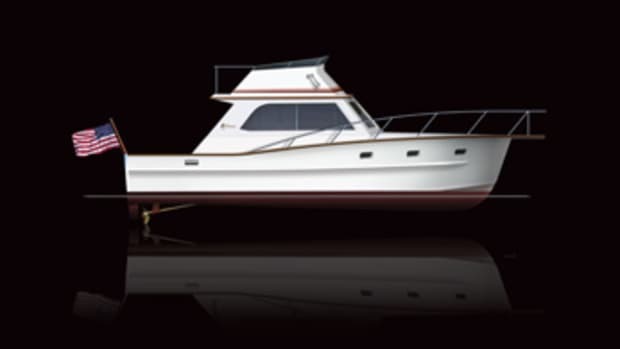 Vineyard Yachts first built the Wasque 32 commercially. 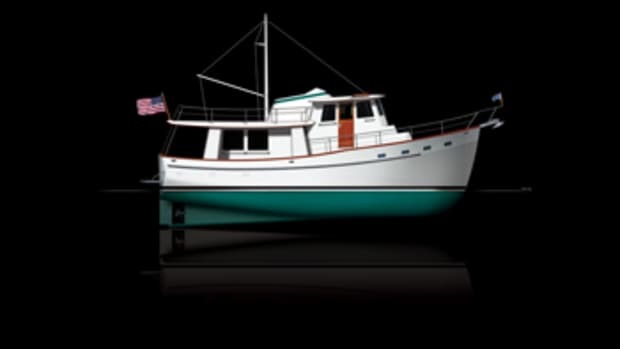 Riding a traditional displacement hull with a 10-foot beam, the boat had a shore-hugging draft of less than 2 feet. 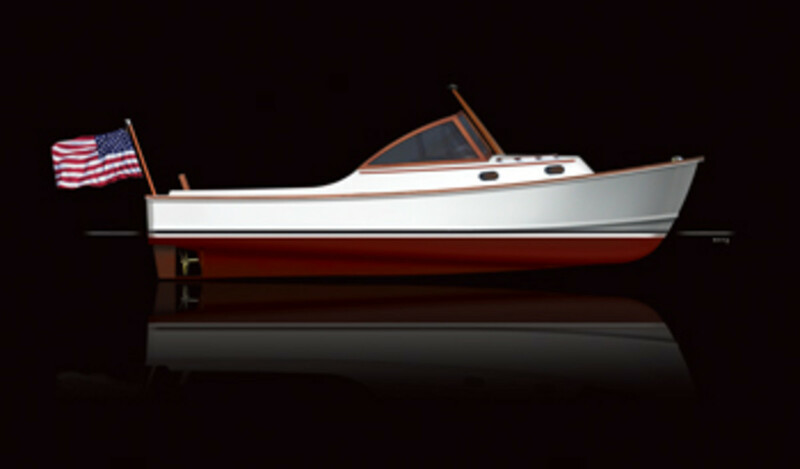 Standard power was a 280-hp diesel, which gave the boat a 20-mph top end. The self-bailing cockpit was “self-sufficient and business-like,” as one writer put it. There were gunwale rod holders to port and starboard, and the cockpit engine box doubled as a working surface. Options included tackle stations, bait wells and fishboxes. The raised double helm seat gave good visibility from behind a distinctive wood-framed windscreen. The 32 bred more boats: There was a Wasque 26, followed by a 21. 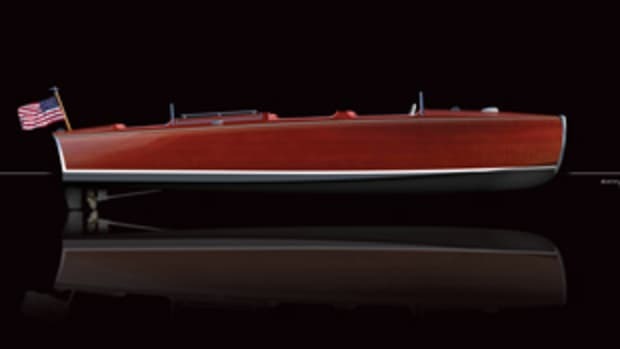 Some 50 of the 32s were built over the years, along with more than 30 of the 26-footers and a half-dozen 21s. After the original builders retired, C.W. Hood took over construction in 1995, and the 26 continued in production. 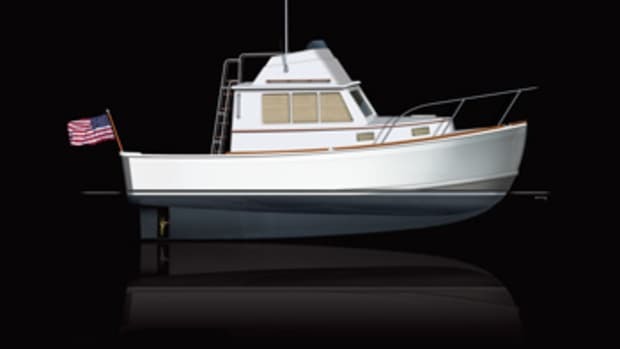 An attempt to build the Wasque 32 on the West Coast failed when the mold was destroyed in a trucking mishap. 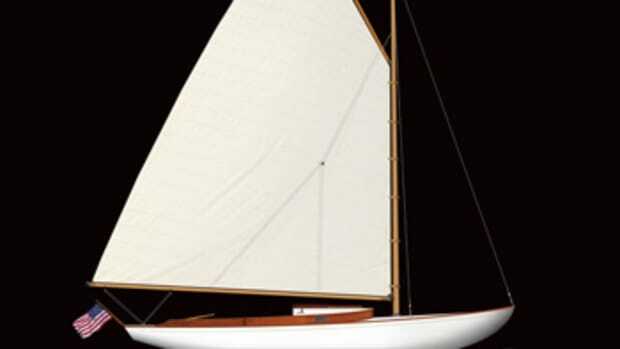 Today, a redesigned Wasque 32 is available from C.W. Hood, which builds boats in Marblehead, Massachusetts.